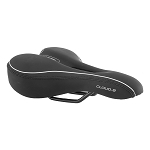 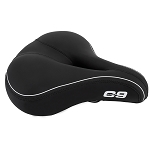 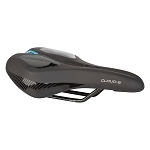 These bicycle seats will help with prostate issues, blood flow and may help your performance on and off the road. 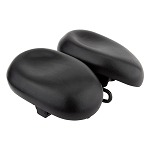 If your doctor said get a better Prostate Friendly seat or stop riding, choose the Hornless or the EasySeat Deluxe. 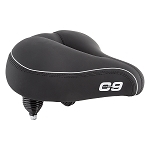 If you are just looking for less pressure on your junk, choose one of the Extra Deep Relief Seats. 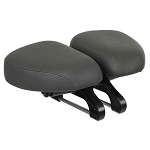 If you ride sitting upright or are heavy, choose a wider seat 11" or more. 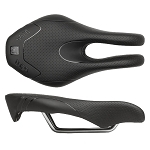 If you ride leaning over, choose 8" or less. 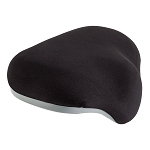 Specializing in prostate pain and numbness - for men after prostate surgery and with prostatitis. 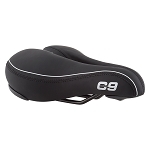 These seats help keep blood flow moving. 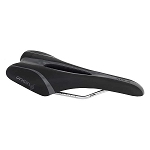 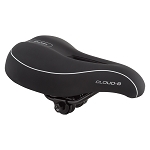 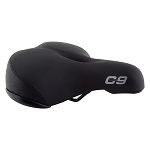 Noseless & Hornless bicycle seats, vented, deep relief & grooved bicycle seats too. 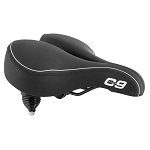 Bicycle Seats For Men - or anyone with pain and groin numbness issues.